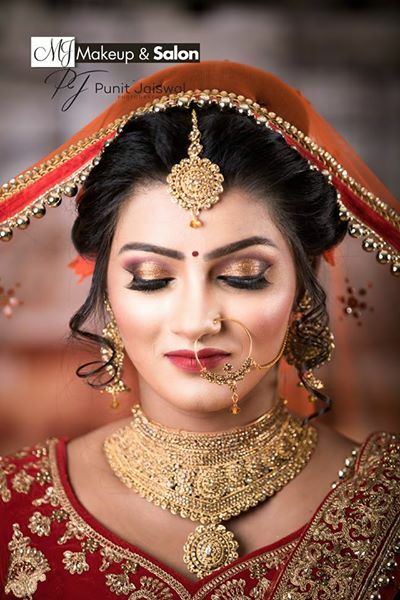 Dont Trust Us!Ask these BridesBook your wedding now. 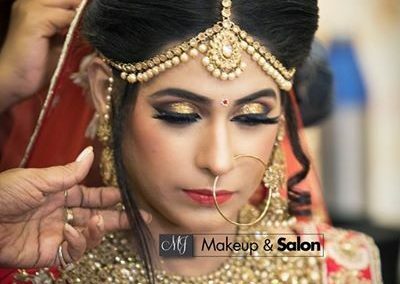 Experience and Expertise are one of the few unmatchable offerings of the MJ Makeup and Salon. 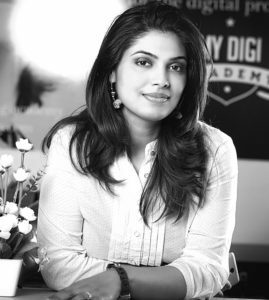 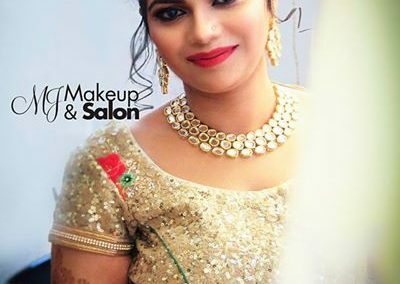 The salon is located in the capital city of Lucknow and thrives on its professional services for all kinds of a makeover and styling needs of the residents. 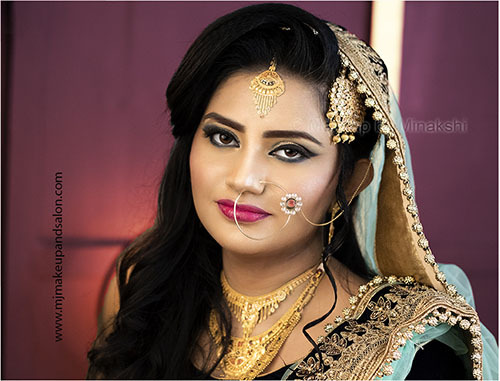 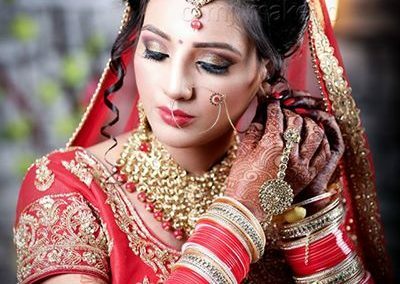 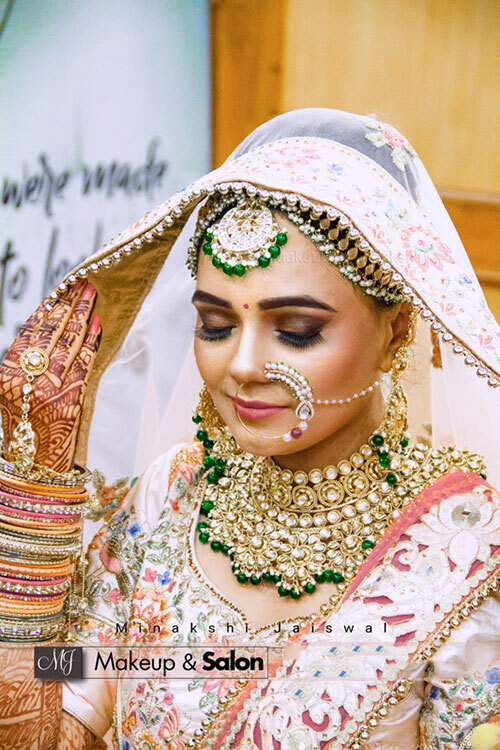 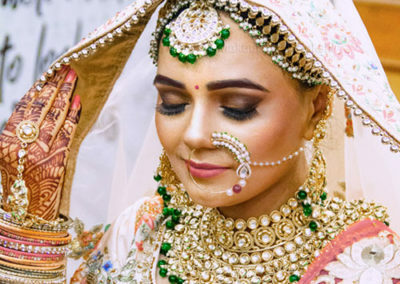 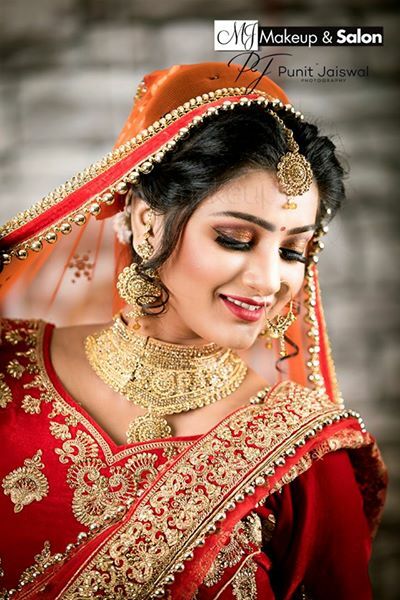 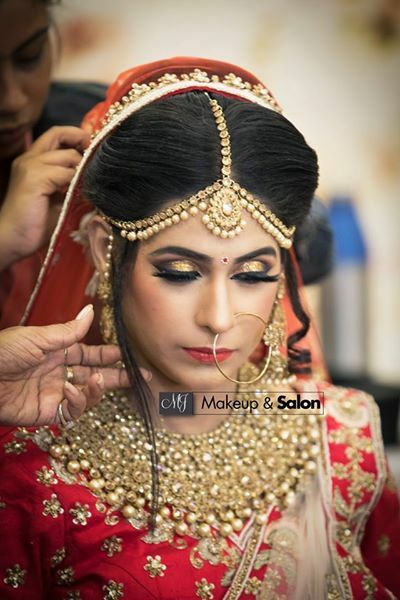 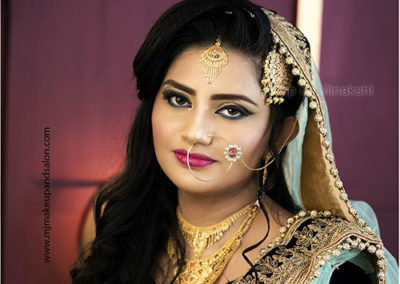 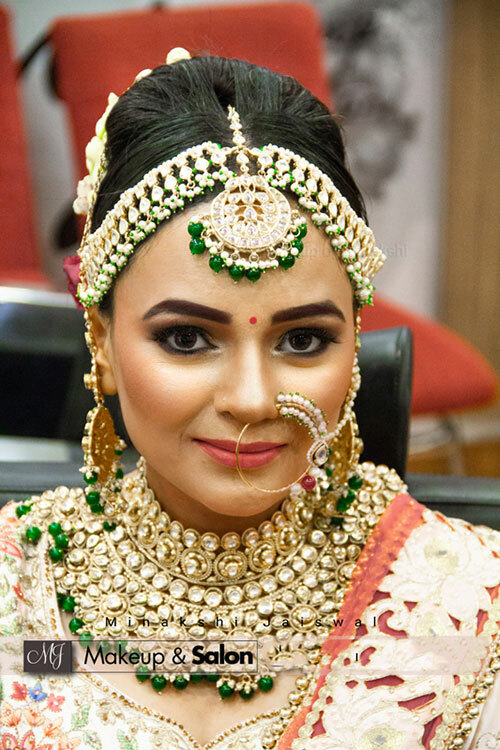 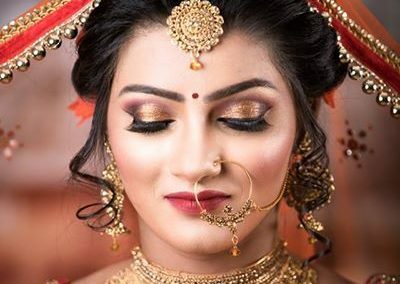 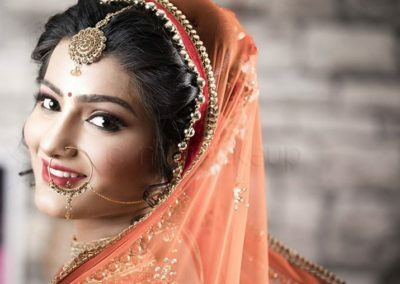 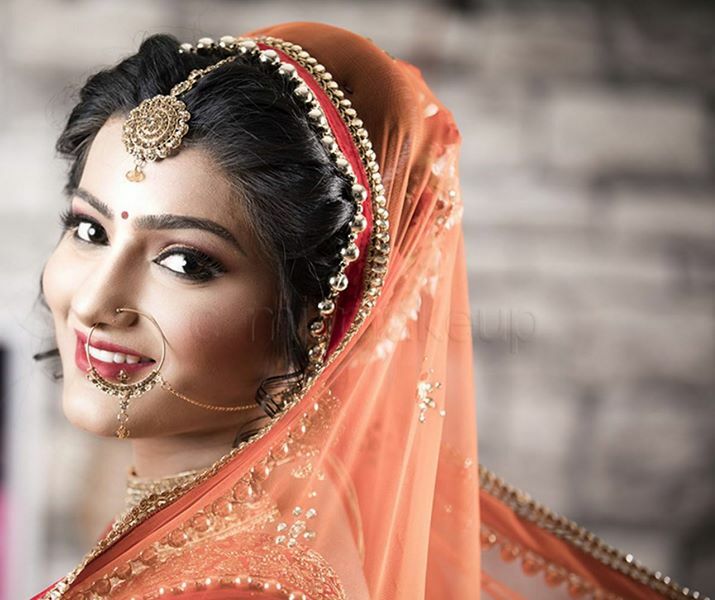 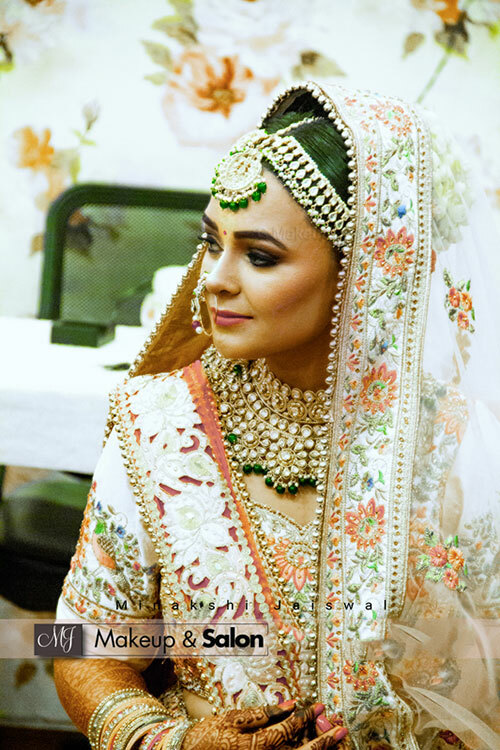 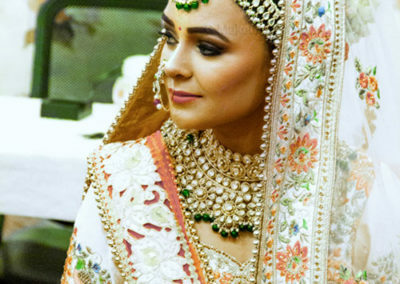 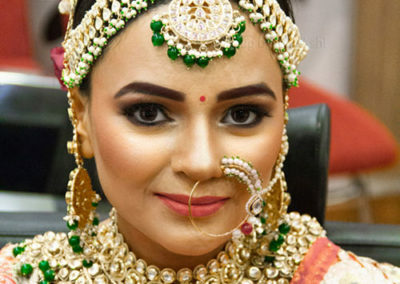 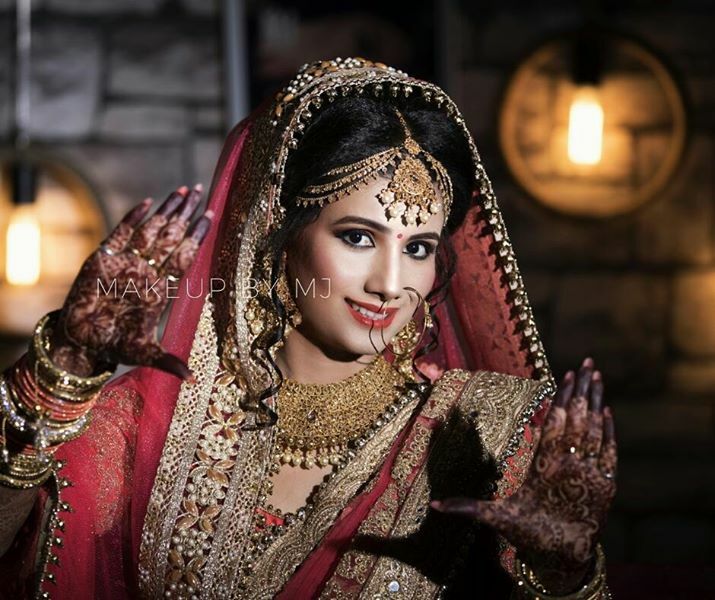 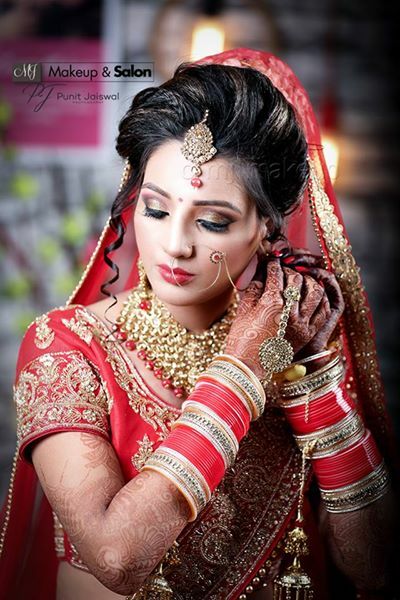 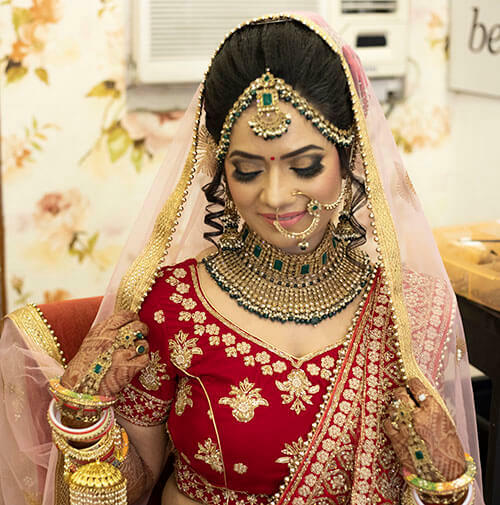 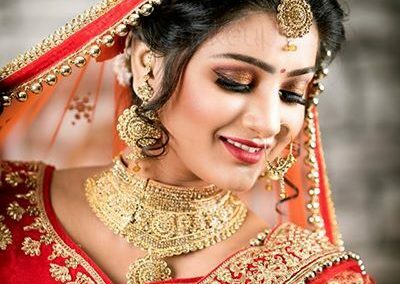 The salon offers international quality makeup in Lucknow.Ran by Professional Makeup Artists in Lucknow, the salon offers top quality services for the residents of the city. 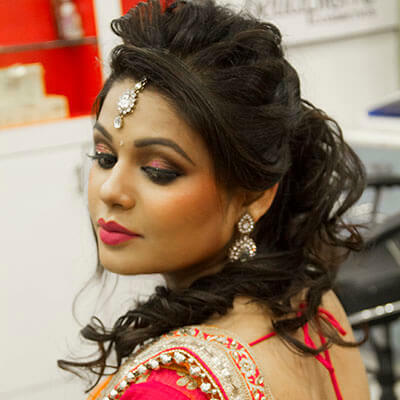 The salon offers the latest Hair Style in Lucknow using latest hair styling gadgets and technology. 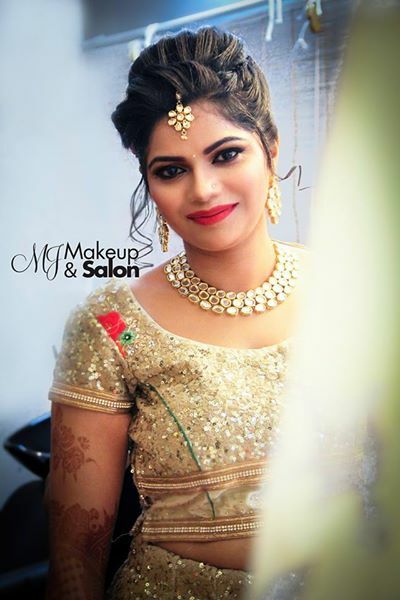 Being a makeup artist is not my job, it is my passion. 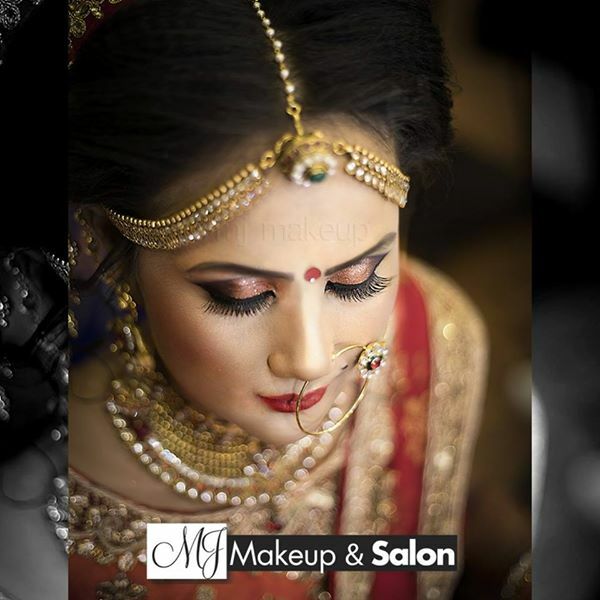 Makeup is an art I really love to do… I have an eye for every type makeup, especially the bridal makeup. 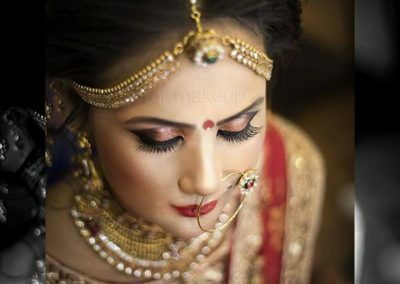 Have a look at various bridal packages I offered to my customers. 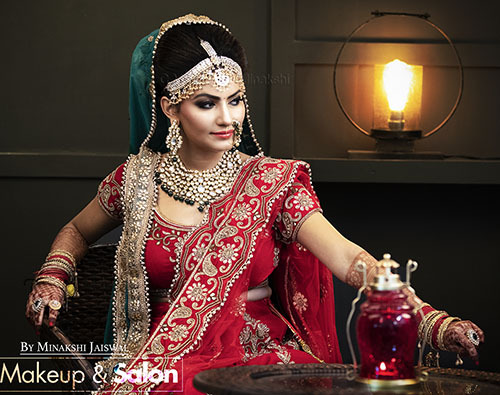 Check out our special offer for you today!